Since 1979 active in food sector, specialized in meat industry. We started as a small family shop with our little butchery. Today, we have our own slaughterhouse and a big supermarket. The ambition to grow and serve our customers in better ways is burning as bright as the first day of our family business. We hope to see you in one of our complexes. Be our guest and tell us more about how we can make life better for you and your family. Enjoy our wide variety of European - & Turkish food and household products in our nicely traditionally organized store in Genk. 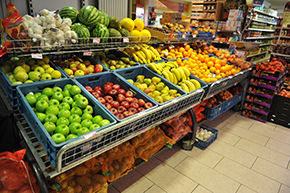 You can find all kinds of frozen food products, fresh vegetables and fruits, Mediterranean canned and packaged goods as well as various household products for daily use. Don't hesitate to visit us! 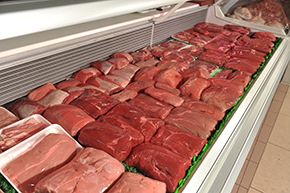 Our butchery section in our supermarket has been an example of high hygiene and fresh meat products. We are proud to present our earned "Meat Trade Certificates" for the quality meat we offer to our customers. All our meat is produced in our own meat production facility. HALAL slaughtered & HALAL prepared! We strongly supervise the HALAL preparation methods. Check out our products category for various meat products. 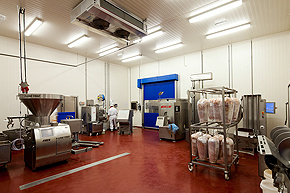 The meat of our butchery is prepared by our own "Meat Production"-facility. This way we can warranty the high standards needed for "TASTE, FRESHNESS, PUBLIC HEALTH, PACKAGING & LOGISTIC". All our meat products are prepared regarding the HALAL principles. Check out our products category for various meat products. 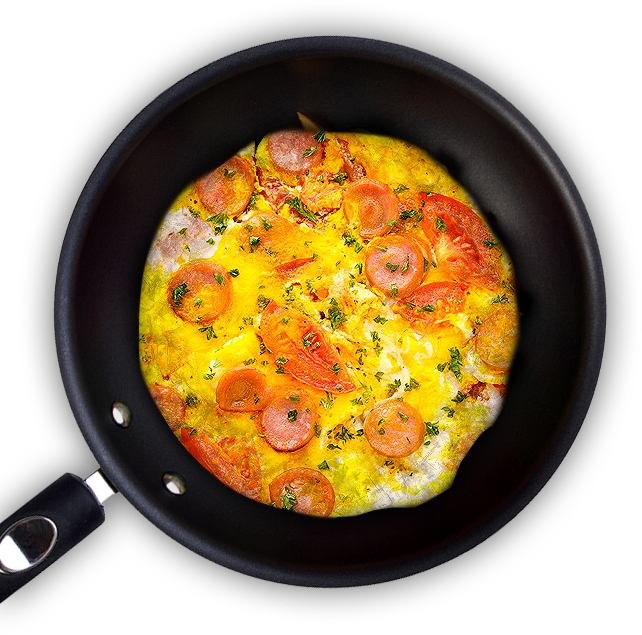 In a skillet or frying pan cook sucuk / beef sausage slices over low heat, till they release the fat and turn a little golden brown. 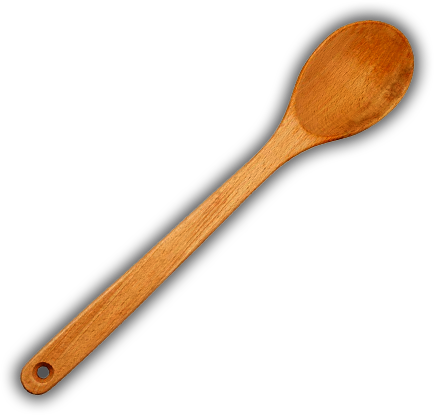 Turn each side with a fork, do not overcook (2-3 minutes is sufficient). Make some room for the eggs and then crack the eggs. Sprinkle some salt and paprika. Cook till the whites are cooked. Serve warm. Eggs with Sucuk is good to go at breakfast and brunch.